I'm Not Skinny: My Schwarzkopf Osis+ prize pack has arrived, it's fabulous. 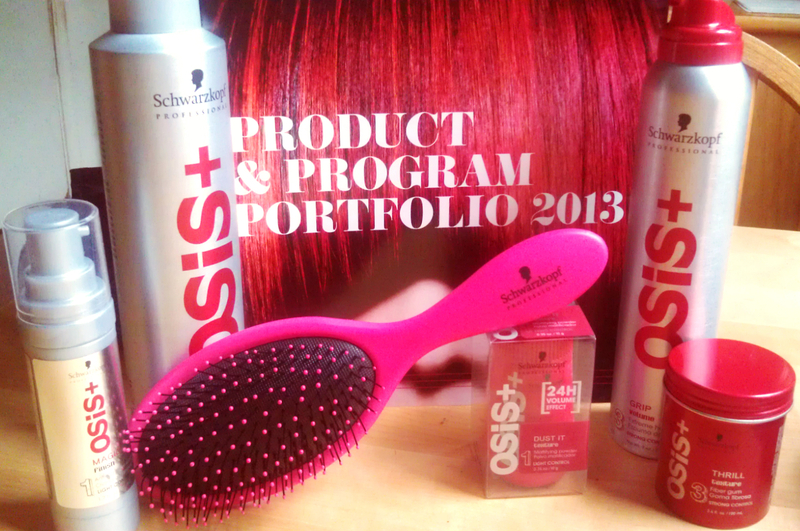 My Schwarzkopf Osis+ prize pack has arrived, it's fabulous. My Schwarzkopf Professional Osis+ prize pack has arrived and it's fantastic! I also got a product list, a lovely hair brush and a carry bag. I'll be sure to do some product reviews as I try out these products. They seem amazing and I'm thrilled to have won! Check out my other Schwarzkopf Osis+ posts here and here.